According to the Fédération Internationale de Football Association (FIFA), about 9th of Planet Earth’s population watched the matches of 2006 World Cup, for example. The current Belgian national team is seen by several football analysts as the most talented generation Belgium has ever had. Four Muslim players play in this squad which topped the FIFA World Ranking in 2015 and 2016. In fact, the most famous of these players is Mousa Dembélé, a Malian-origin central midfielder, who plays for the English club Tottenham Hotspur. He’s one of the best box-to-box midfielders in Europe. Besides, he enjoys high dribbling skills and an ability to maintain possession. Another Muslim player is Adnan Januzaj. Hailing from Albania, the 23-year-old winger and attacking midfielder of the Spanish club Real Sociedad won Denzil Haroun Reserve Player of the Year in 2012–13, and the Blue Stars/FIFA Youth Cup Golden Ball in 2013. Daler Kuzyaev hails from the second northernmost Muslim country in the world, Tatarstan, – after Sibir-. Besides, there are also Marouane Fellaini and Nacer Chadli, both hailing from Morocco. Fellaini plays at the English club Manchester United and was named as Everton’s Young Player of 2008–09 Season. Daler Adyamovich Kuzyayev is a 25-year-old Tatar player from Naberezhnye Chelny, the second largest city in the Muslim European country of Tatarstan. 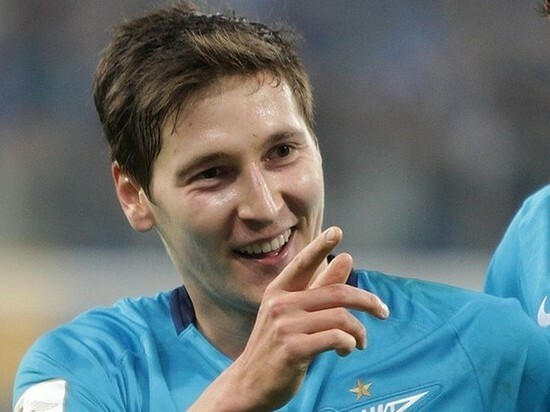 He plays for Russia and the Russian club Zenit Saint Petersburg as central or right midfielder. In addition, Aziz Behich is one of Australia’s Muslim players. He’s a 27-year-old Turkish left back and left winger from Cyprus who plays at the Turkish club Bursaspor. The Bosnian talent Adem Ljajić plays in the Serbian national team. The 26-year-old attacking midfielder comes from the Bosnian city of Novi Pazar in the Bosnian region of Sandžak. He currently plays for the Italian club Torino.